2017 has started off with a bang. We are only about one week into legislative sessions across the country and so much is happening. 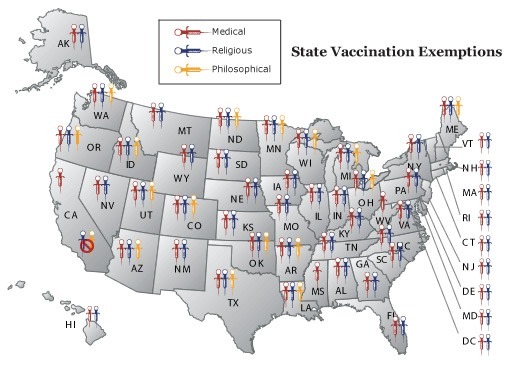 New State vaccine legislation is being introduced daily - all over the country. Here's the status of State bills throughout the US as of 1/17/17.